"And so each day goes; the grief and the gratitude fighting for the bigger spot in my heart. The tug of war between these emotions exhausts me most days. If you see me in the grief mode, you'll think I'm a wreck. But if you see me in gratitude mode, you'll think I m doing well. Neither is 100 percent true. I am what I am most days, leaning toward finding more gratitude than grief as the days turn into weeks and the weeks into months." 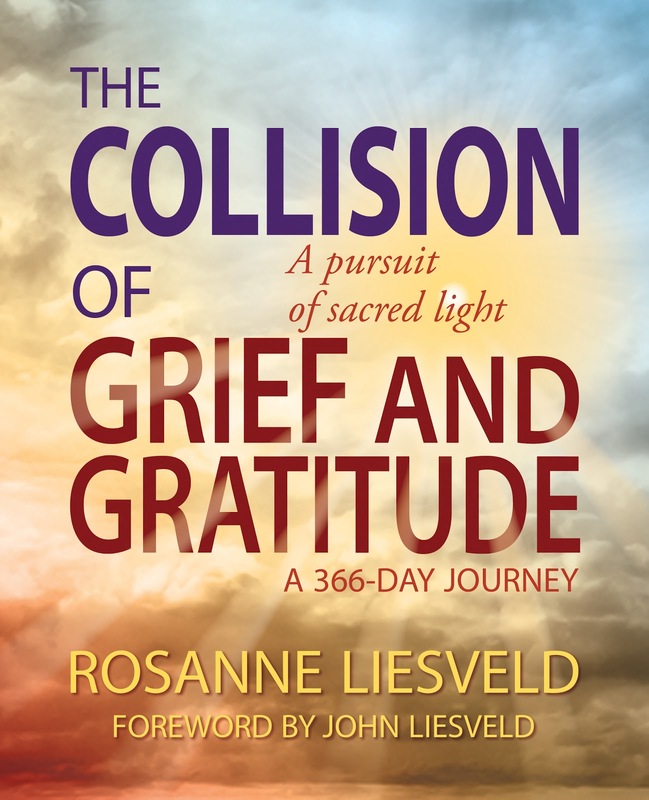 After the unexpected death of her husband, Rosanne Liesveld felt a desperate need to communicate gratitude to those who helped her through the shock that death left in its wake. The day of Curt's funeral, Rosanne wrote a Facebook post expressing how, in the midst of profound grief, she found a space in her heart for gratitude. The next day, she wrote another post; then another. Rosanne's daily posts throughout her first year of widowhood attracted hundreds to follow along on her journey. Her words inspired those who were not only grieving in some way, but those who wanted to build stronger relationships or live life with more intention and gratitude. It was messy. It was raw. And it was healing. 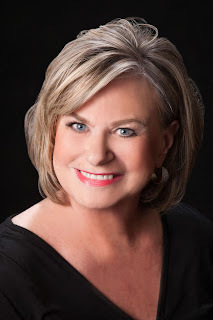 Rosanne's posts have been compiled into this 366-day journey and are accompanied by beautiful photos taken by Curt. To follow the tour, please visit Rosanne Liesveld's page on iRead Book Tours. After the unexpected death of her husband, Curt, Rosanne Liesveld went on a year-long quest to find a glimmer of gratitude each day. She posted her daily journey on Facebook. Those posts become her book, The Collision of Grief and Gratitude: A Pursuit of Sacred Light. As a coach and teacher for more than thirty years with the Gallup Organization, Rosanne has helped people discover and lean into their strengths. She now speaks to groups about how to build stronger relationships, and live life with more intention and gratitude.